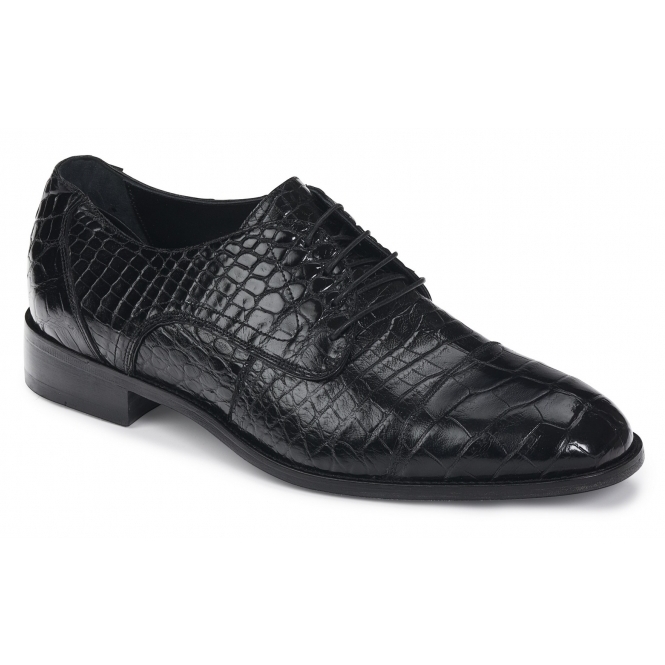 Gorgeous baby alligator derby shoes from Mauri, made for that perfect dressy look. Four eyelet design, leather lining for comfort, and leather sole. Made in Italy.